Our objective is to encourage the development of creativity and curiosity. This assists in the formation of a positive self-concept and a healthy personality. Each day, we provide a balanced approach to learning. Our goal is to give you peace of mind that your child will have fun as he/she develops socially, emotionally, physically, and intellectually. 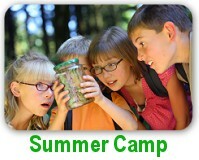 We give your child the tools to become confident, self-aware, and to develop to his/her fullest potential. Our staff of passionate and engaging teachers give your child endless opportunities to grow, learn, and imagine. Whether they are building a spaceship to blast off to Mars or sharing a story during group time, the opportunities are endless. Our curriculum is more than just a plan on paper or in manuals. We believe curriculum is everything that happens in the classroom, from interactions and meals to singing and playing. We never miss an opportunity to educate. We teach life skills that go beyond reading, writing, art, and math. 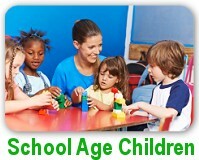 Catawba Ridge Child Development Center is the best choice if you are searching for “child care Hickory NC”. Learn More about our history, our facility, and our highly qualified staff by browsing our website. Feel free to contact us if you have questions or are interested in enrolling your child. We would love to hear from you! 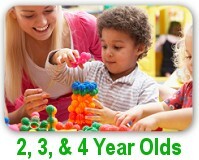 Are you looking for a better Preschool? 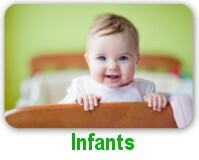 We want you to be part of the best child care facility in the area. 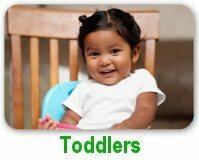 Searching for “Child Care Hickory, NC”? 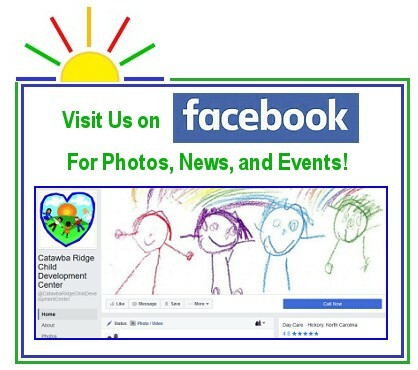 Catawba Ridge Child Development Center provides excellent child care in Hickory, NC.